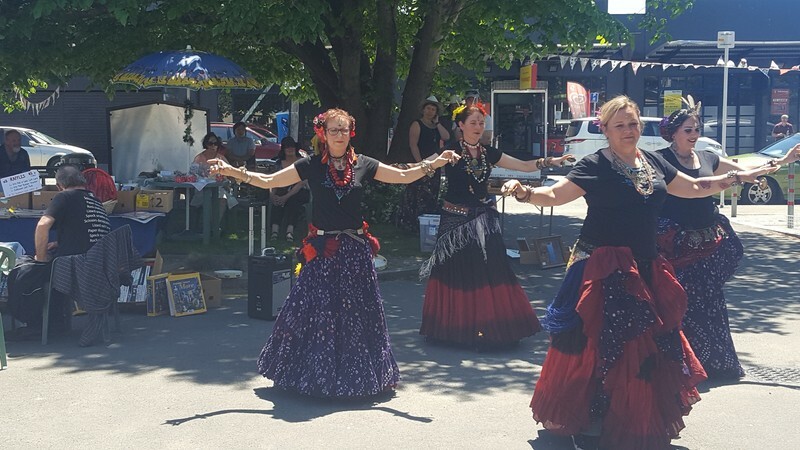 First market of the season: A good selection of stalls, from antiques to white elephant, from cupcakes to Hangi, from books and crafts to vegies, plants, This & That, who knows what else? Free Box in the interest of re-use & waste minimization. From 10 am there is special opportunity to view Step Ahead Trust annual art exhibition (and purchase art works and crafts) at Eastside Gallery.